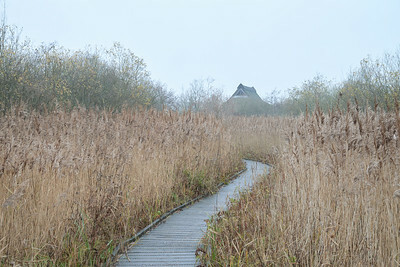 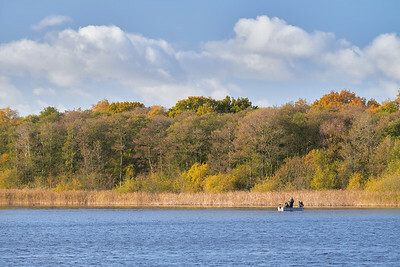 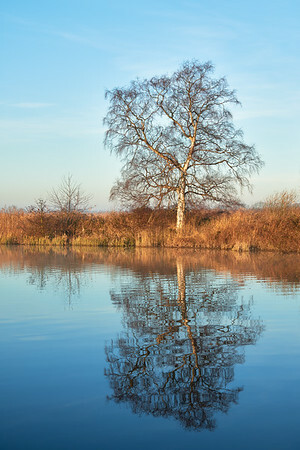 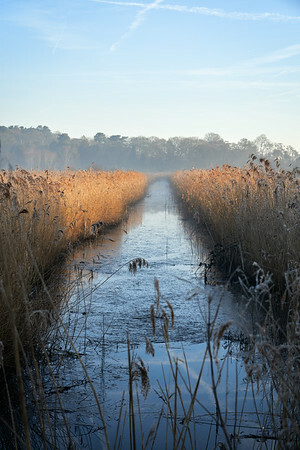 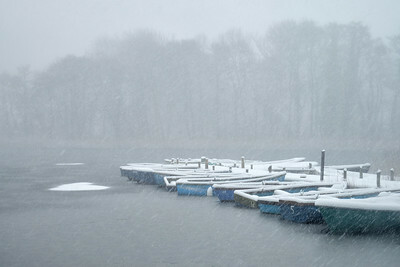 Freezing conditions on the Norfolk Broad National Park at Trinity Broad. 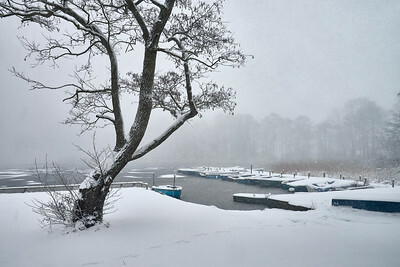 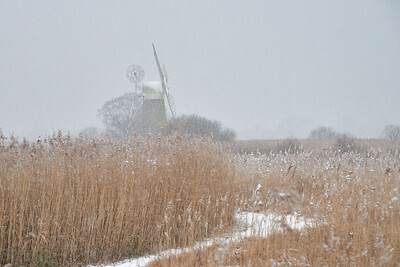 The Beast from the East hits the UK and covers the Norfolk Broads National Park in a thick blanket of snow. 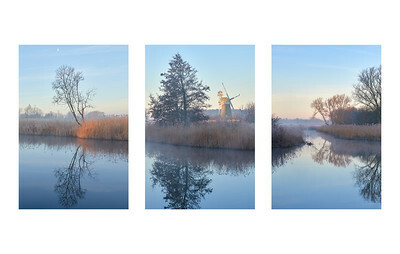 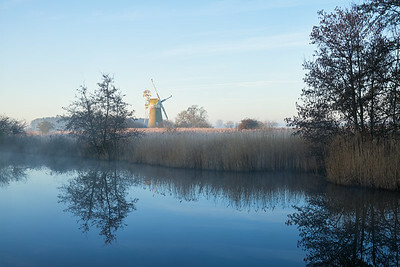 A bitterly cold morning on the Norfolk Broads and blizzard conditions hit How Hill. 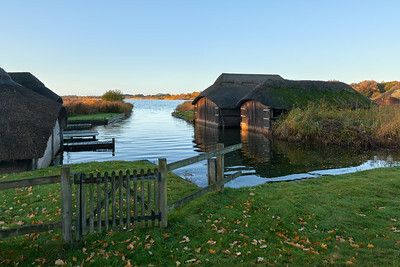 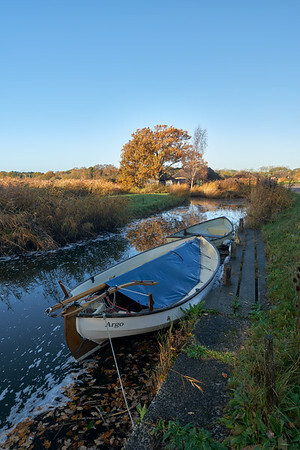 Early Autumn on the Norfolk Broads and the rising sun is starting to catch one on the thatched boat houses on Hickling Broad. 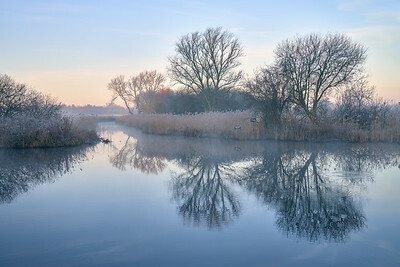 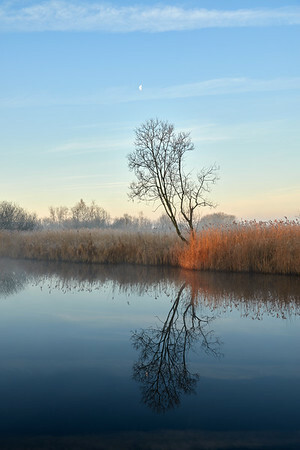 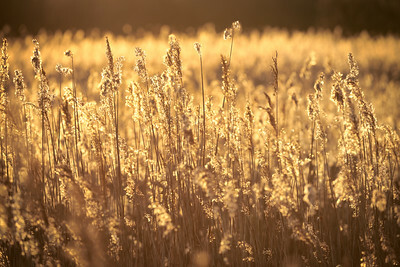 Back lit reed bed on the Norfolk Broads. 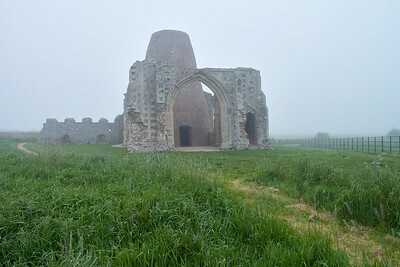 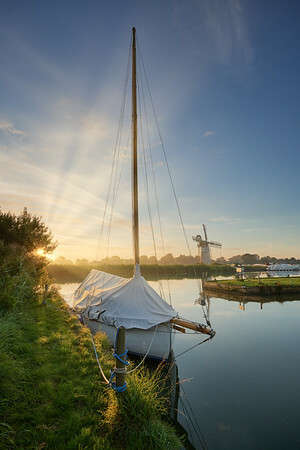 Image taken as the sun was starting to set. 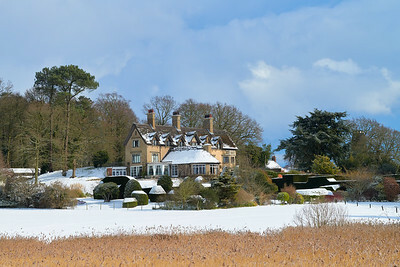 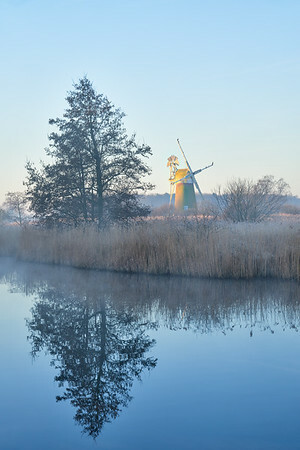 Freezing artic conditions as the Beast from the East hits How Hill on the Norfolk Broad National Park. 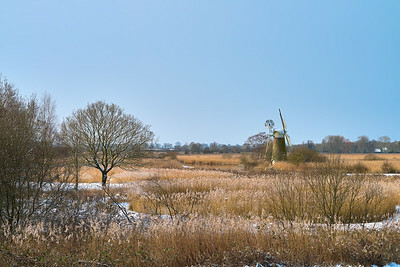 Winter 2018 and The Beast from the East hits the Norfolk Broads National Park and covers the River Ant landscape at How Hill with a thick blanket of snow. 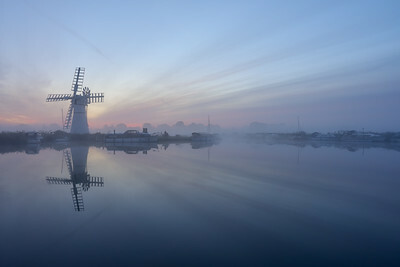 Some lovely pinks started to appear in the sky shortly before this sunrise. 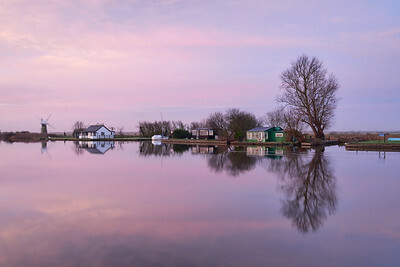 A beautiful pink dawn on the bank of the River Thurne as the tide is on the brink of turning, creating a glass like appearance. 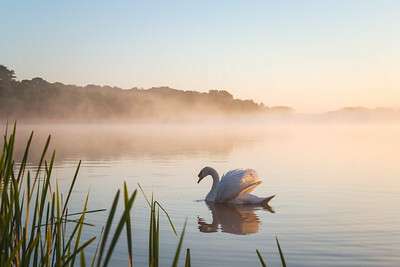 A lone swan gracefully glides across a misty Norfolk Broad at dawn. 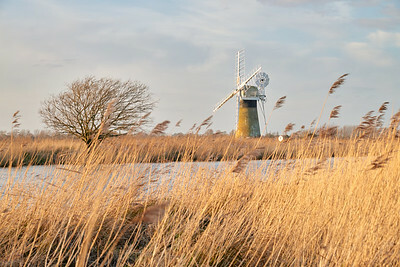 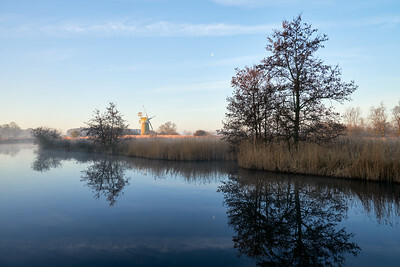 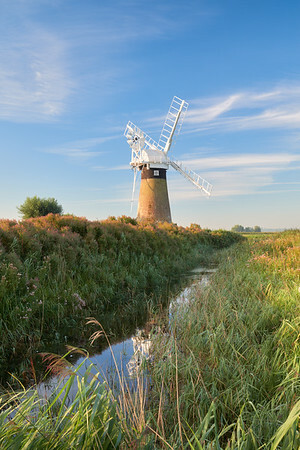 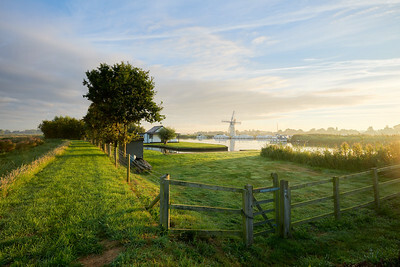 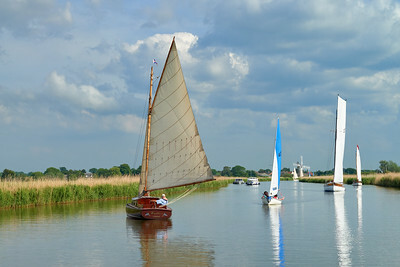 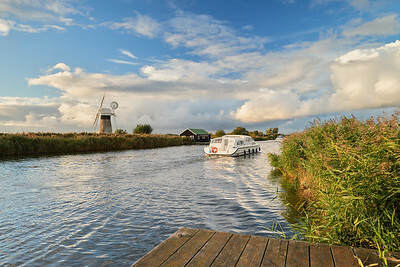 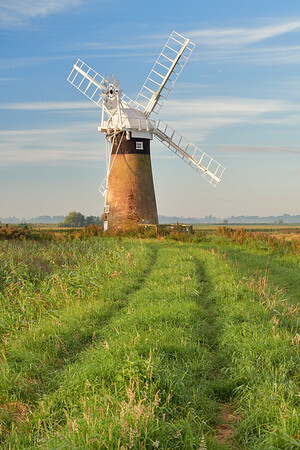 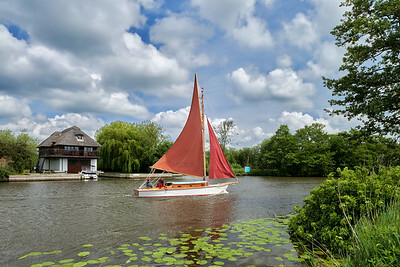 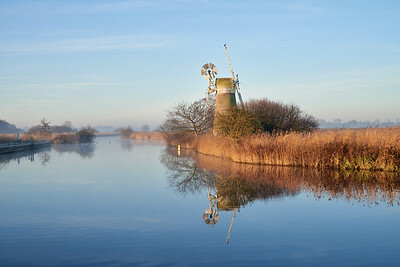 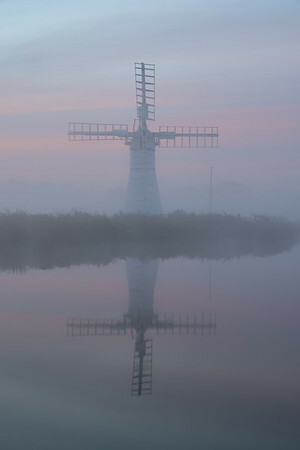 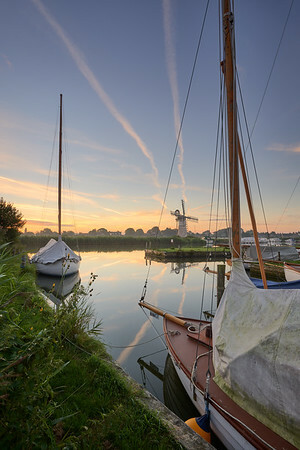 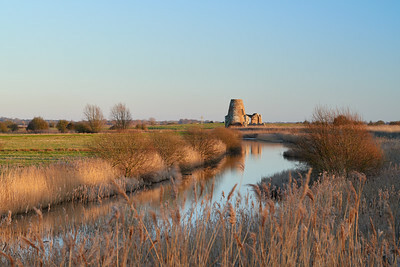 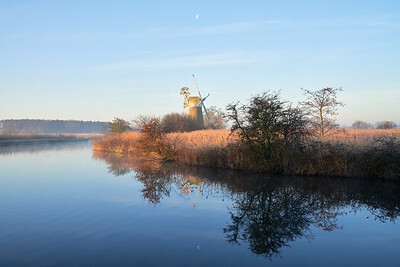 Portrait image of Turf Fenn Windpump situated on the River Ant / Broads National Park. 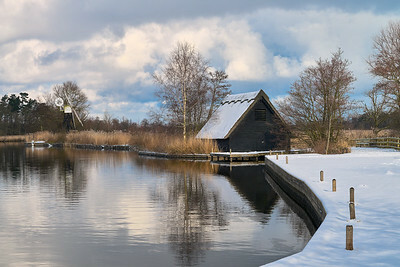 Winter wonderland on the Norfolk Broads National Park as the Beast from the East covers the countryside in a thick blanket of snow.